Ruling out the need for totalizer for counting votes in elections, the Centre has told the Supreme Court that it, as well the Election Commission of India (ECI), is conscious of the need for electoral reforms required in the country and appropriate modifications of laws will be made from time to time. The Centre said so in an affidavit filed before the Supreme Court in response to a petition filed by advocate and activist Ashwini Kumar Upadhyay seeking direction to the Centre and the ECI for various electoral reforms. Upadhyay had, in his PIL filed in September last year, prayed for directions for use of common electoral rolls for Parliament, state assembly and local body elections; use of totalizer for counting the votes of Parliament, state assembly, local body elections; use of post offices as the nodal agency for voter registration and verification and holding Parliament, state assembly, panchayat and municipal elections on Sunday. “…the Election Commission is conscious of the need for electoral reforms in the country however, it is complex, continuous, long drawn and comprehensive process and the Centre, through the Election Commission, is taking all possible action to deliberate upon the measures of electoral reforms required in our country through various forums like consultations, meetings, e-views and appropriate modification and editions of the relevant laws will be made from time to time,” the Centre said in the affidavit. The affidavit said Upadhyay has failed to show how any aspect of the existing system is detrimental to public at large. “Issues raised in the petition such as holding of elections on Sundays, Common electoral rolls, use of post offices as registration centres are administrative concerns of ECI…Issues espoused in the petition are essentially matters of policy and would fall under the exclusive domain of legislature,” it said. The affidavit said the issue is under consideration of the Supreme Court in matter titled Yogesh Gupta vs Election Commission of India and Another. Hence the issue is already sub-judice. It said the ECI had forwarded the suggestion for use of totalizer with EVMs in the past and the Law Commission, in its 255th report, also endorsed the said proposal of Election Commission. The team of ministers headed by the Home Minister had ruled out the need and necessity of totalizer. It is to be noted that the team of ministers had on September 7, 2016, come to the conclusion that revelation of booth-wise votes polled by a candidate would perhaps be more beneficial and useful since it would facilitate candidates and parties to find out the areas where they have shown better results and where they have not shown good result so as to work more for that area by bringing more development activities to improve the performance in future elections. The team of ministers was of the view that incidence of victimization of voters as apprehended may not occur on a large scale in this era of media activism. On the use of common electoral rolls, the affidavit said common electoral roll is used in assembly and parliamentary elections which is the concern of the Election Commission. 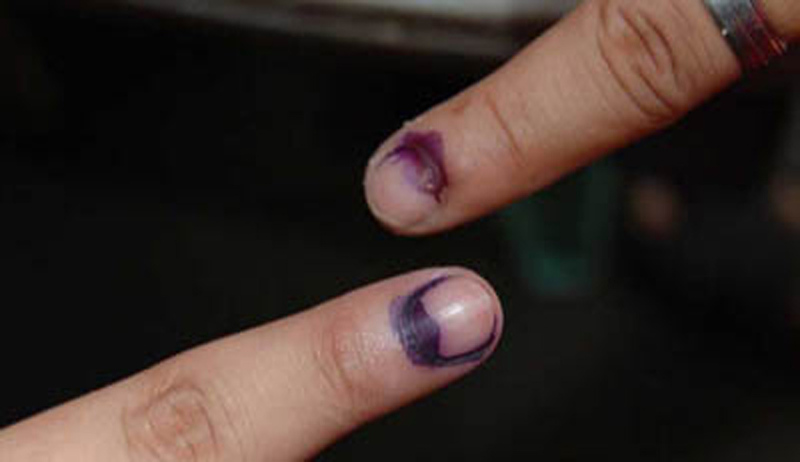 As regards the use of same electoral roll for local bodies’ election, the Centre said it is for the state government or state election commission to take a view in this regard.